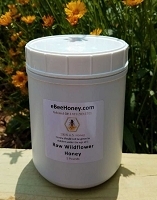 Home > Personalized Honey Favors > Personal Wildflower Round - 2 oz. 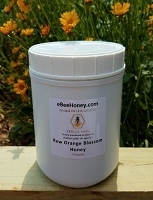 Round jars measure 2" high x 1-5/8" in diameter and filled with wildflower honey. 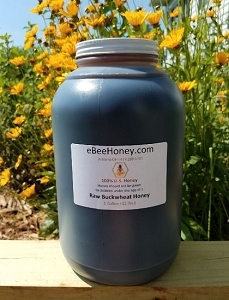 Wildflower honey in a personalized round jar. This is 2 oz. 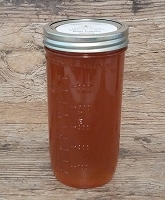 of honey by weight (45 mL jar). Just perfect!! 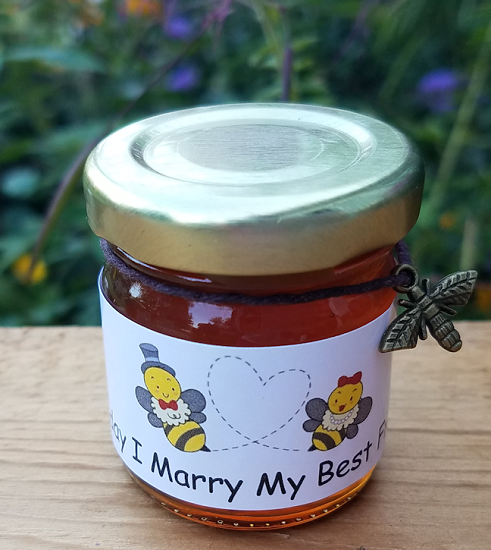 I ordered Personal Wildflower Round 2oz jars with dippers, bee charms, and labels for wedding favors and had them about three days later! Becky was very easy to work with and the product was exactly as described. 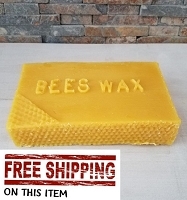 I will definitely re-order from EBeeHoney! Great product. Labels are super cute. Received a proof of the label within hours of placing the order. Very quick service. Everyone loved the favors. 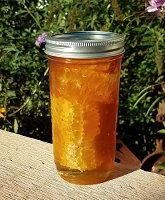 Just ordered 100 jars of the honey for my wedding. They're so cute. I can't wait to try one. the labels were perfect too! 10/10 would order again! I just received my personalized honey favors yesterday. I am very impressed. Everything was packaged so well. The labels came separately that you have to apply to the jar but it was flawless and very easy. 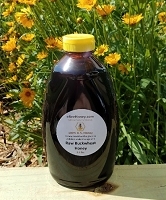 I haven't tasted the honey yet but I am sure it is great. 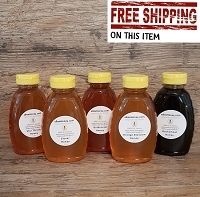 I highly recommend ebeehoney for your future purchases of honey products. 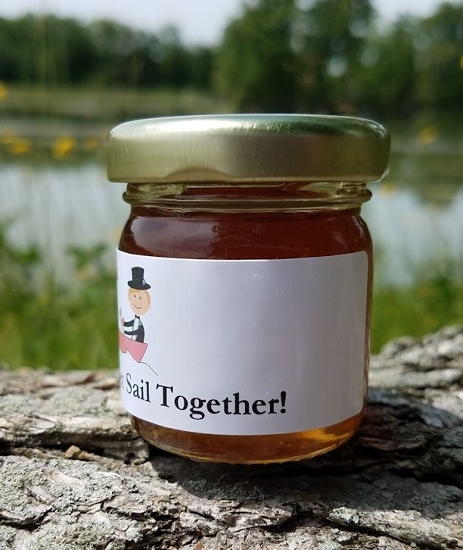 I think these honey favors at my wedding reception will be well received. I packaged them each in a favor bag to give them that special touch. The easiest order I have ever done. 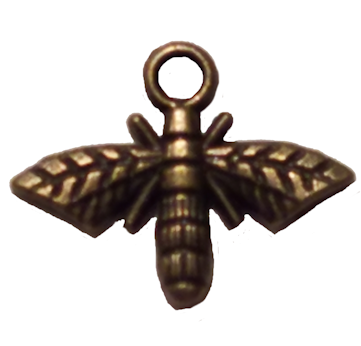 Very good personal service - very timely,excellent product. 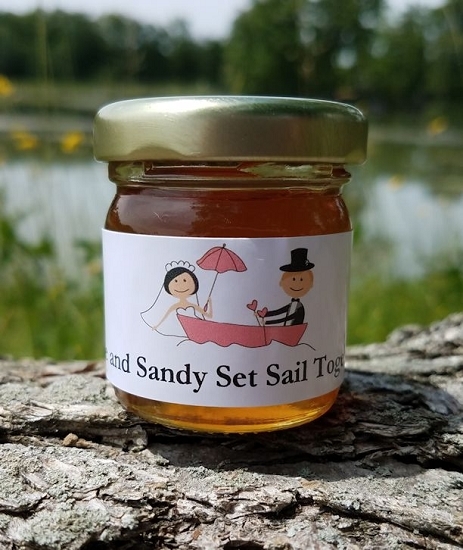 The customer service was amazing in preparing the baby shower labels, and from there the small jars arrived really fast even getting shipped more than halfway across eh country. The personalized honey jars (wildflower) were a it at our baby shower! Would definitely order again! I loved these little honey jars! 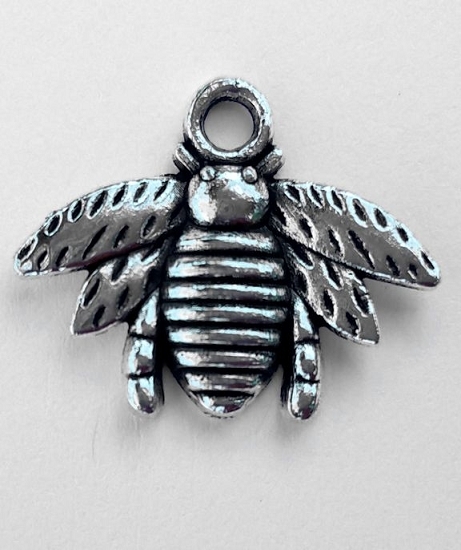 I ordered them as favors for my wedding and I think they will work perfectly. The shipping was quick and they arrived exactly when they said they would. I already had a design for the labels and Becky worked with me to make sure they would fit on the jars. I am definitely happy with this! I know the website doesn't look the best, but they are reliable and provide good service. The perfect favor for my baby shower!! 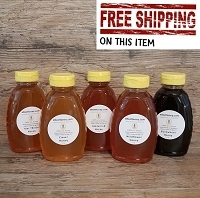 The honey itself is delicious, the customer service it amazing, and the labels were perfect!!! Thank you so much Ebeehoney for making the perfect sweet treat for celebrating our sweet little girl. I won't hesitate to order anything from here and will be recommending everyone else does the same!! I ordered 90 jars. They arrived quickly and safely. The custom labels were the perfect addition to these favors. My guests loved them. 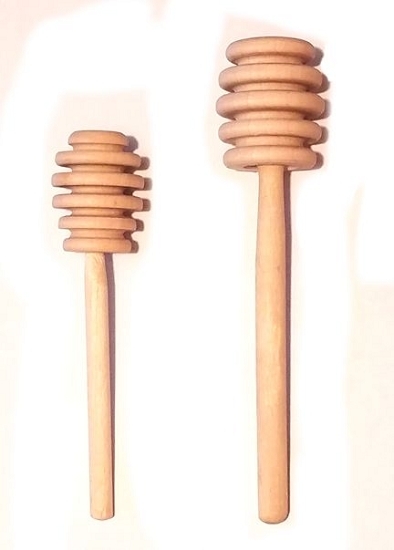 I also ordered flavored honey sticks and honey soap. I used them in the kids favor bags and soaps for some thank yous in combo with a honey jar. Made my day perfect...down to the last detail. I got these for our wedding favors for Our rustic wedding! The labels are great and are so easy to put on the jars. The company was so easy to work with and quick to respond to my questions!!! Wow, how absolutely, wonderfully, precious! Tiny honey pots make everyone smile. Working with your staff is so delightful. They are extremely gracious and ever so helpful. Thanks for all you did to get my order to me quickly and in super shape. You guys are all "Honeys". 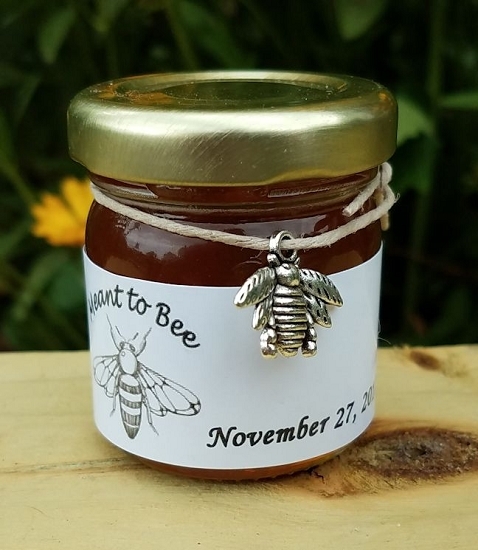 I ordered the 2oz jars with a precious baby bumble bee customized label for my daughters baby shower and they are just darling!!!!! Thank you so much!!!!!!! Ordered these for daughter's Winnie the Pooh themed baby shower along with the honey candy (amazing!) and the personalized labels to go on jars. Put these items (in a cellophane bag for candy) into a gauze bag with the dippers and it looks fantastic!!! Even husband was impressed how it all pulled together and said it was a really nice presentation. My daughter will be thrilled! Happy I found your site and will order in future and definitely recommend!! Packaging, shipping and service was top notch!!! We ordered these for my daughter's baby shower. They were a big hit and looked so cute on the tables as part of the centerpieces. I ordered them just over a week before the party and they were there in plenty of time. Thank you so much! everything was GREAT. On time, nothing broke, very cute and labels were really nice. All was wonderful, 5 stars! Great service & product! Best service I have experienced. 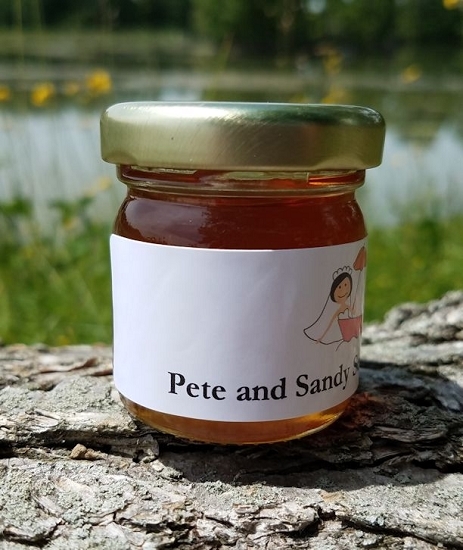 I ordered customized personalized small jars of honey as favors for a wedding. The design was super cute and fit in with the theme. the process of reviewing the design was easy and professional. The product was delivered in a timely manner. What I really liked was the way it was packaged. It was labeled honey and glass and had arrows pointing up. The jars were in a box, within a box surrounded by packaging material. I cant wait to share with the wedding guests. thank you. 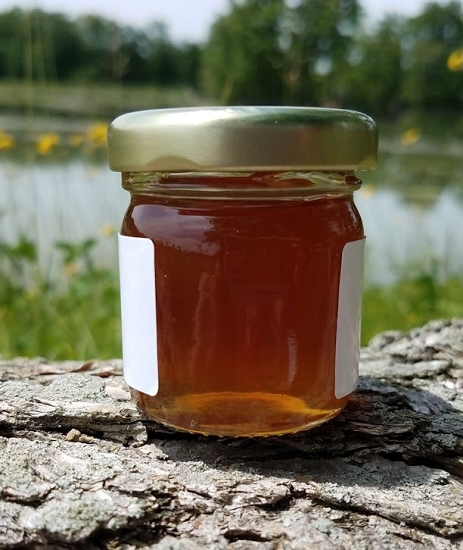 The honey was delicious and the guests enjoyed having a take away that they could use. Even the waitresses asked if we had extra so they could have some! Perfect size! Good morning Becky, I received these and they are as cute as the picture. They will make a great plate setter for the rehearsal dinner. Thanks!